But childless is in fact what I am. At least, in the most straight-forward definition. I have never been pregnant and my husband and I did not adopt a child. We don’t have kiddos living in our home, so to the world, it appears that we simply don’t have kids. And in the traditional sense, we do not. Because of these kids—both two-legged and four-legged—I do not define myself as childfree. 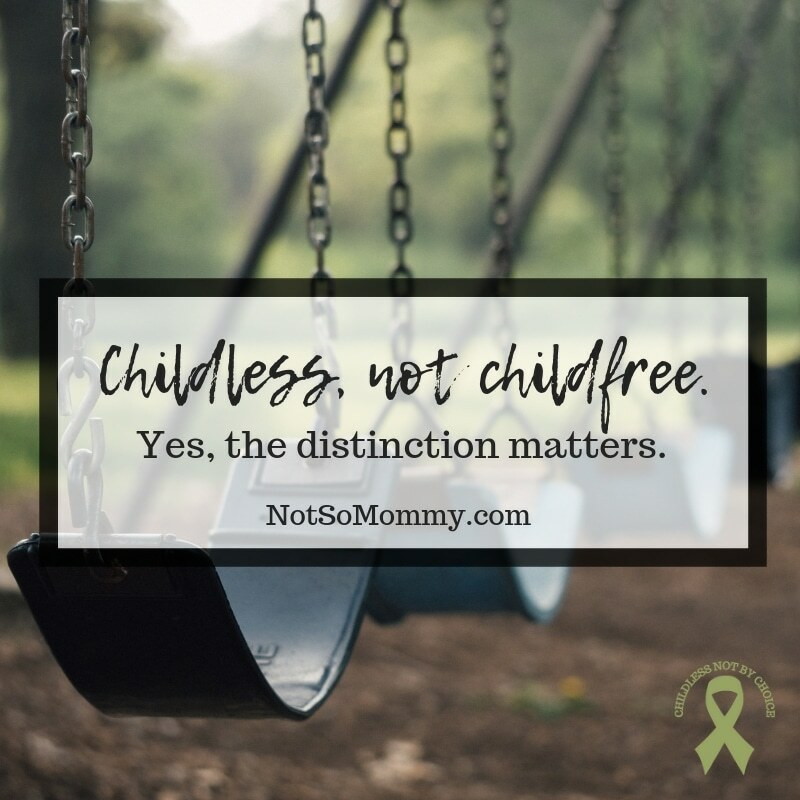 But because my family has grown in non-traditional ways and because we do not have a two-legged kid that we are solely responsible for, I do identify with childless women and men. And like I said before, to the world, I am childless. So, the description works. I’ve said before that I think we are too obsessed with labels. (Read that blog post here…) One reason I believe this is because people simply can’t be put into neat, little boxes. I mean, what childless looks like for me is not what it looks like for everyone. In fact, there are many ways to be childless. I am childless by chance, by circumstance, not by choice. I am childless and infertile. To my surprise, less than 9% of people are childless due to infertility, however. Jody Day, founder of Gateway Women and fellow childless woman, wrote an article outlining 50 ways not to be a mother. What some may find even more surprising is that you can actually be a childless mother. 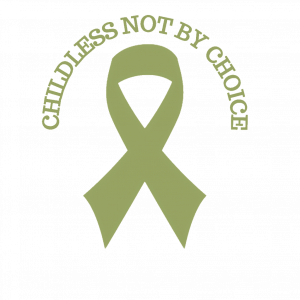 But unlike me with non-traditional kids, many childless mothers lost their babies during pregnancy. Personally, I have no idea the depth of pain these women must feel. I am so deeply, deeply sorry for their loss, and I pray that they have found comfort in God. Their strength amazes me. I actually prayed to God when we were in the midst of our infertility battle, asking Him not to allow me to get pregnant if I was going to lose the baby. I prayed fervently, “God, if I cannot carry a healthy baby to full term, then please do not allow me to get pregnant.” Perhaps that was selfish of me. I just did not believe that I could bear the pain of losing a child that I had felt in my womb. The thought absolutely terrified me. Unfortunately, too many women have lived this nightmare. In fact, one in four pregnancies ends with the loss of the baby. 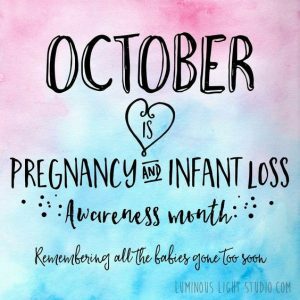 The month of October is dedicated to remembering these littles and bringing awareness to pregnancy and infant loss. To those of you blessed with children, please don’t ever say, “If you had kids, you’d understand.” Please, realize that just because you don’t see someone’s littles doesn’t mean they don’t have littles in their heart. It doesn’t mean that they don’t love a child with their entire being (either one taken from their womb or one prayed for but never realized). We childless are capable of great love, great understanding, great empathy. We have lost dreams and rebuilt our lives, taken a different path and struggled to find our way. Oh, we understand. We fully understand what it means to love, to lose, to live. 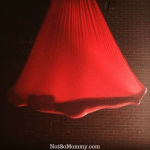 Aerial: Silks, Dance, Fitness, Yoga. But no mermaids. Thank you. I stumbled upon this blog, and it brings, hopefully healing tears to my eyes. I’ve just started accepting that I won’t even be pregnant; I’m 46 years old and giving up hope. Not sure where to begin the process and as I live overseas, in a country that isn’t Christian nor speaks English, I find myself alone. Thank you for this. God is blessing you. 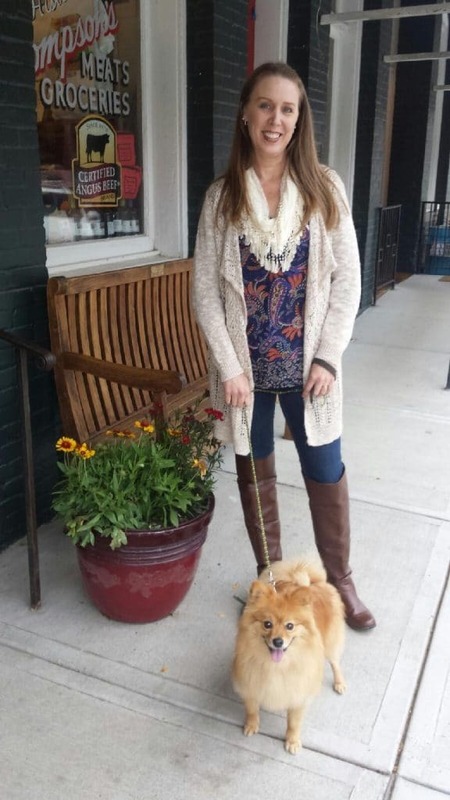 I am so grateful that God brought you to my blog, Debbie. I never want anyone to feel alone on this journey, which is one of the main reasons that I started Not So Mommy… There is a large childless not by choice community out there who wants to support and give love. You will always find acceptance here and can email or comment anytime. There are also lots of other blogs, Facebook groups, and websites. Check out the resources page for links to those. Lots of hugs to you, Debbie. I know this journey can seem daunting… Keep reaching out and you will discover your new, beautiful and courageous existence. Thank you for sharing your thoughts about the childfree vs childless dilemma, Margaret. I read your blog post, and your final thoughts made my heart ache. It is so sad that we childless often feel invisible. Thank you for your thoughts, Mali. I, too, enjoy hearing other peoples opinions on this topic. I very much enjoyed reading your blog post. I suppose, for me, identifying as childless not by choice, but NOT childfree, has given me some power in my situation. It has helped me find my voice and articulate myself better to others. I think all of us have to decide what best fits our personal situations. Words have power, and I would never place a label on someone else. I put them on myself only to help me process through this crazy journey of life! Thank you so much for this! 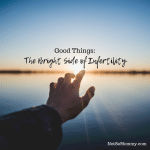 The strength it takes to resort a life after infertility is so much deeper than people understand. The grief is profound and unseen. The insensitivity of others is surreal. You’ve articulated eloquently many of the issues that the childless families (extended family and beloved pets included) experience. Thank you for your kind words, Cara. You are correct that is it an “unseen grief,” and I believe that is why others often seem so insensitive. It is difficult for them to understand the grief since it isn’t attached to a physical person. But the grief is definitely “profound” as you said.